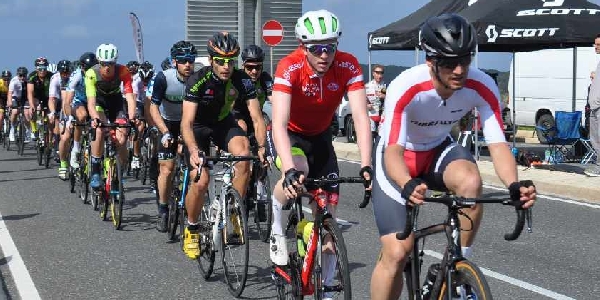 Gibraltar Calling returns for two days on Saturday 7th & Sunday 8th September at the new 'state of the art' Europa Sports Ground and early bird tickets are now on sale. 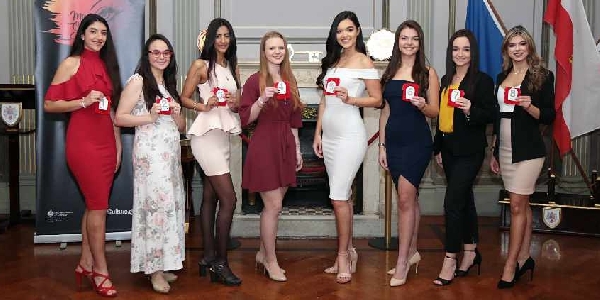 The eight contestants were given their official contestant numbers for the big night at a reception held last week at the Mayor’s Parlour in City Hall. 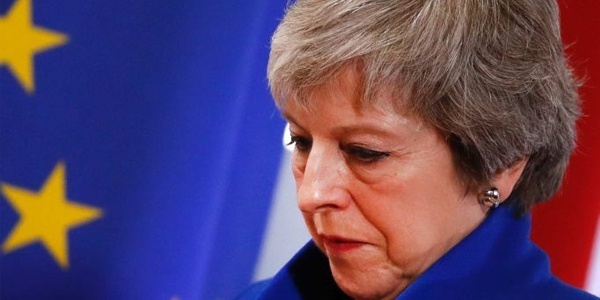 The Deputy Chief Minister said the "volume of work" in preparation for Brexit has been "intense" and "has affected every area of the public administration". 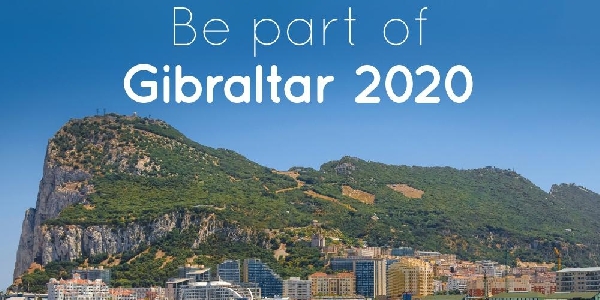 Gibraltar 2020 launched by Gibraltar Tourist Board as "biggest initiative"
The scheme is the biggest launched in a "decade" and will see local hoteliers, ground agents and tourist attractions "collaborate with UK tour operators and airlines." 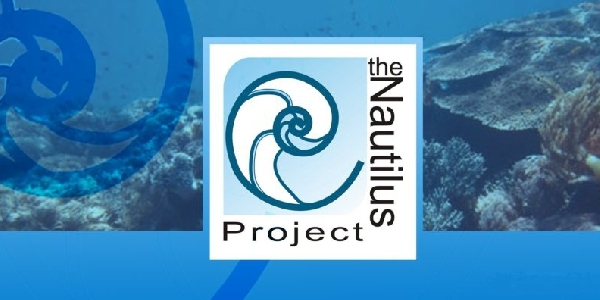 The Department of Environment Heritage and Climate Change will be joining the Nautilus Project refill campaign to eventually stop the use of single-use plastic. 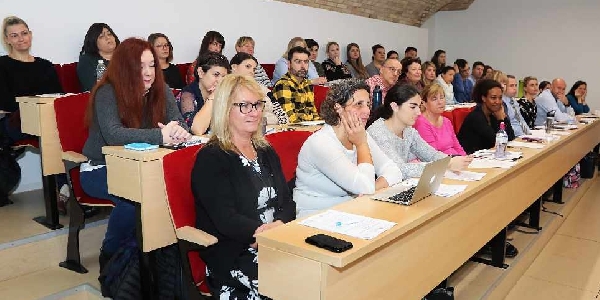 Representatives from the University of Gibraltar attended a meeting of the Network of Universities of Small Countries and Territories in Malta this week. 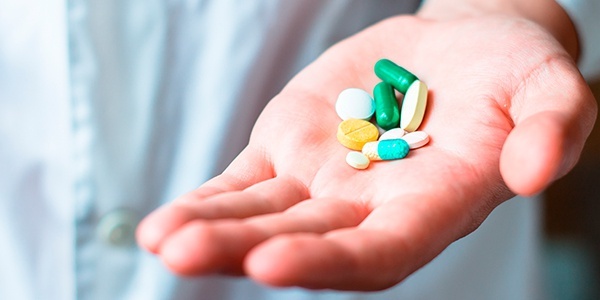 GSD urge No.6 to "resolve 20 month delay of prescription payments"
The opposition have highlighted how "representations from several pharmacies" are still awaiting payment from the Govt. 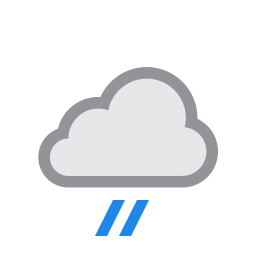 "dating as far back as August 2017". 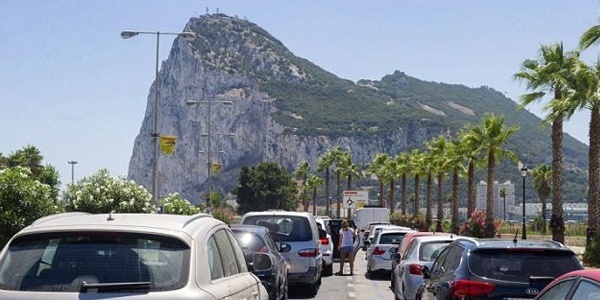 UK "scrutiny of Tax Treaty raises concerns similar to GSD fears"
The opposition has said that EU Committee of the UK Parliament have noted that the Tax Treaty is "unequal, lopsided and favours Spain to Gibraltar's disadvantage". No.6 responded to the Opposition's statement about the lift issues at George Don Yesterday after the GSD "witnessed the problem themselves yesterday". 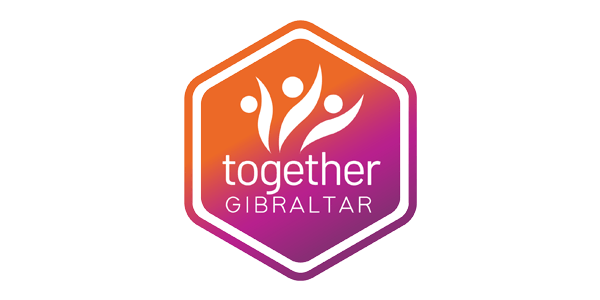 Together Gibraltar seeks "clarity and assurances from Govt on IT&LD"
The party commented on the walkout held this afternoon and expressed their concerns saying it "shows the Govt's failure to meaningfully consult with their staff". 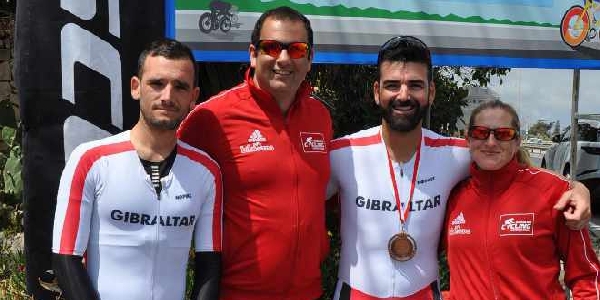 Fabian Picardo also said that UK has extended the departure date from the EU on 31st October and that the 2019 EU Election in Gibraltar will take place on 23rd May. 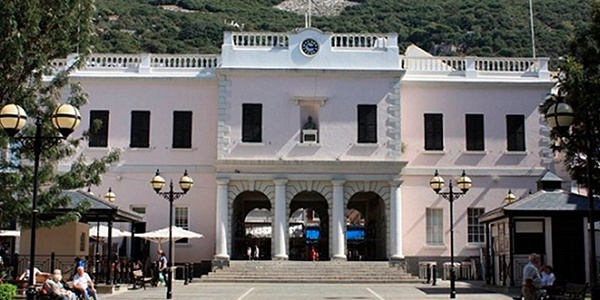 Members of the GGCA from Information Technology and Logistics Department organised a walkout this afternoon at 2.30pm outside Gibraltar Parliament. 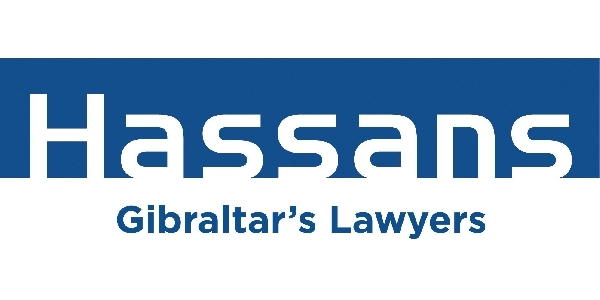 The appointment was made by the Governor and also brings "the total of QC's within the law firm Hassans to eight, the highest among all law firms within Gibraltar." Samantha Sacramento spoke in Parliament this afternoon saying that a "further 161 former MOD properties will commence construction on 1st August". A History day on Castles was held this week by Governor’s Meadow First School where Pupils and teachers dressed up as medieval characters for the day. 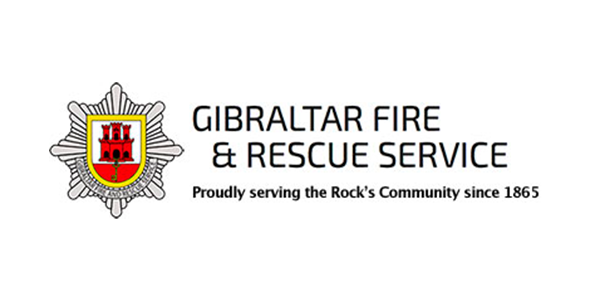 The GSD are urging the Government to resolve long standing lift issues at Glacis Estate after having witnessed the problem themselves during a visit. 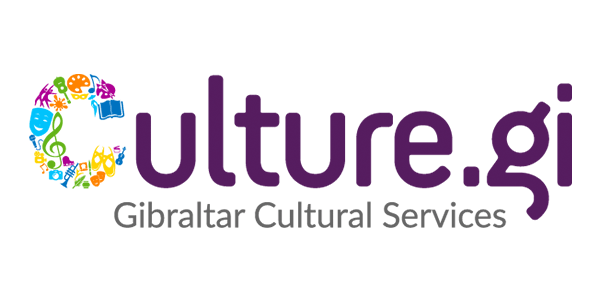 A documentary of the evacuation of the people of Gibraltar to Madeira during the Second World War will be shown on the 25th of April at Leisure Cinemas. 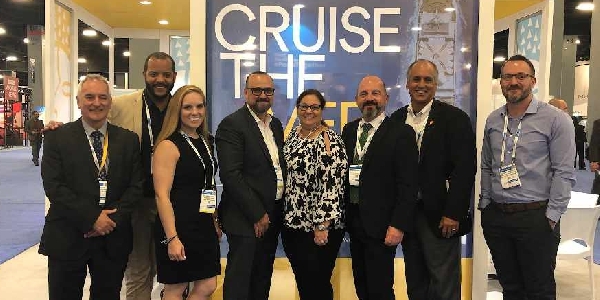 A team from the Gibraltar Tourist Board and the Gibraltar Port Authority are at a Seatrade Global Cruise and shipping convention in Miami. 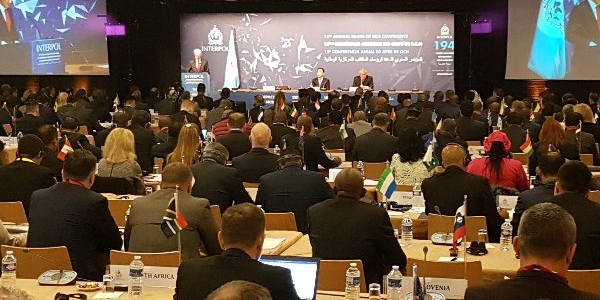 RGP Inspector Sean Perera is currently in France attending the 15th INTERPOL Annual heads of NCB Conference which is a 3 day conference on policing capabilities. 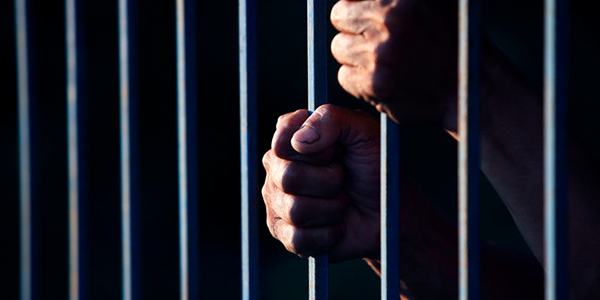 45 year old French National Jean Duplex Nounkeu was arrested yesterday on suspicion of fraud by false representation and is pending his appearance at court. 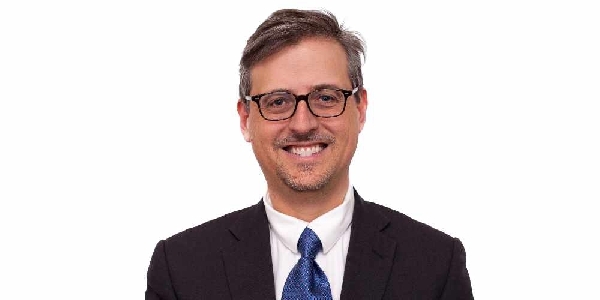 GSD Shadow Minister for E-Government Lawrence Llamas believes the Government has failed in delivering change to the taxpayer and the business sector. 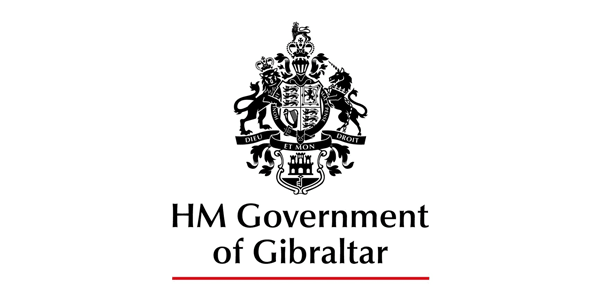 The Government feels it is not a good moment to be doing this when the public sector needs to be ready to work for Gibraltar at this very difficult time. 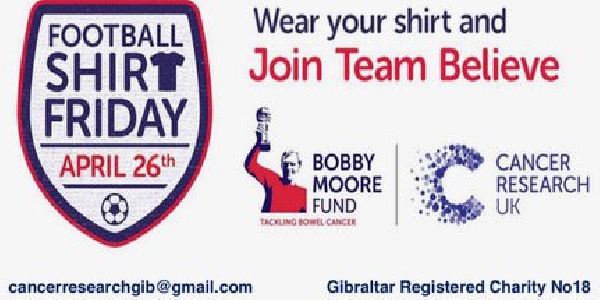 Three staff members will be jumping out of a plane at a height of 15,000 ft in aid of the Gibraltar Dyslexia support group, Autism Support Gibraltar and Child line. 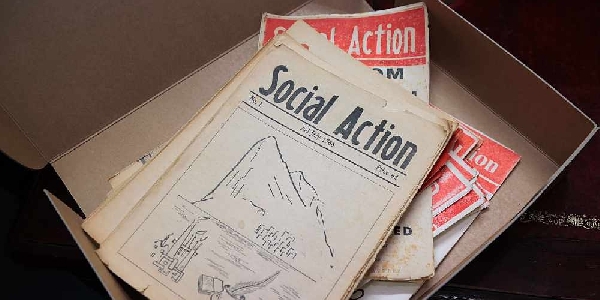 A short 15 minute film will be played as homage to past GSD leader, after which three motions on housing, the tax treaty and the law on abortion will be discussed. The ex-Chief Minister was invited by Zhengzhou Municipal Government and the theme for this year's summit is "New Dynamic, Fresh Opportunities". 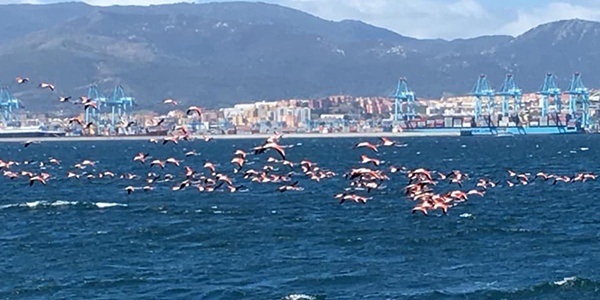 The birds were seen off the east side of the Rock flying towards the West and were first spotted by the Gibraltar Onrithological Natural History Society. 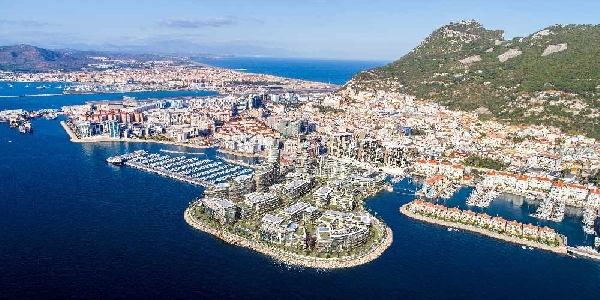 Chamber says Victoria Keys "demonstrates continued interest in Gib economy"
The Gibraltar Chamber of Commerce said as "the ongoing uncertainty of Brexit continues" the new development has attracted "investors" to the Rock. 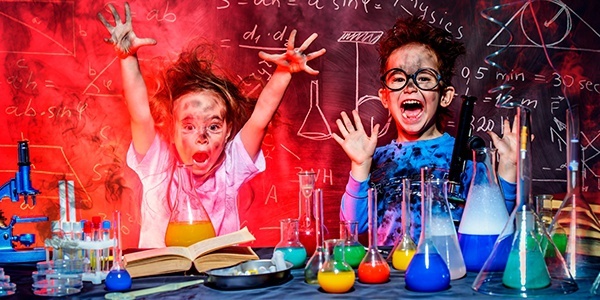 St Mary's School celebrates Science Week with students producing "robotic arms"
Over the past two weeks, students have "loved" learning about being scientists and conducting a "series of experiments with plenty of bang and pop". 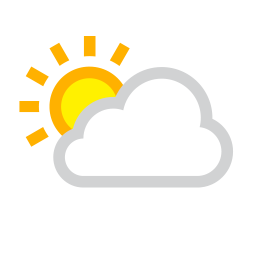 Technical Notice on accounting and auditing in case of no deal Brexit. 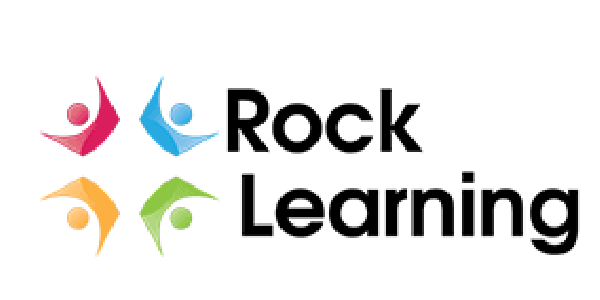 The document highlighted that the Rock will have the same laws and rules for accountancy and auditing even if there is a no withdrawal agreement. The 6th Annual skin screening day will be taking place on Saturday at the Primary Care Centre's walk-in clinic and is open to the public between 9am and 1pm. 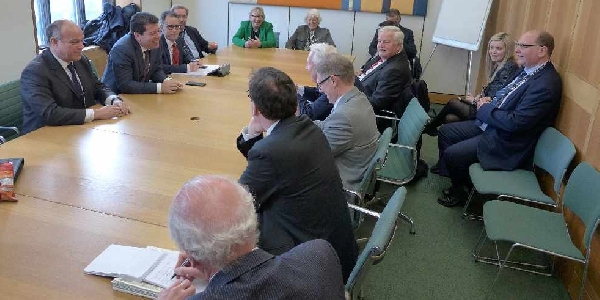 The Chief Minister and Deputy Chief Minister yesterday had several meetings in London with Members of parliament to put across views of the Government. 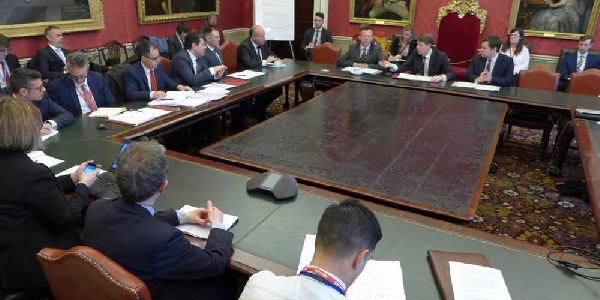 UK and Gibraltar Governments "to continue with Joint Ministerial Council"
The decision to continue the meetings was made this afternoon in London where the Chief Minister and Deputy Chief Minister were present. 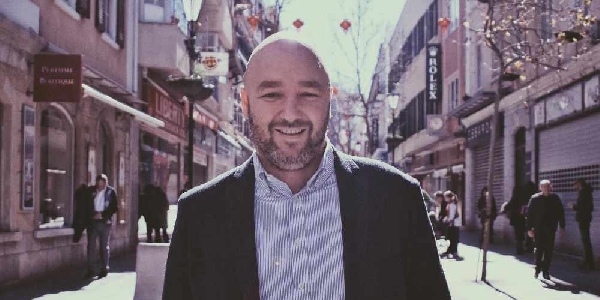 GSD Leader Keith Azopardi explains why Tax Treaty with Spain "is bad"
The GSD have said that the Treaty "fails to respect our tax sovereignty" and that the Government have "studiously tried to avoid debate on the issue". 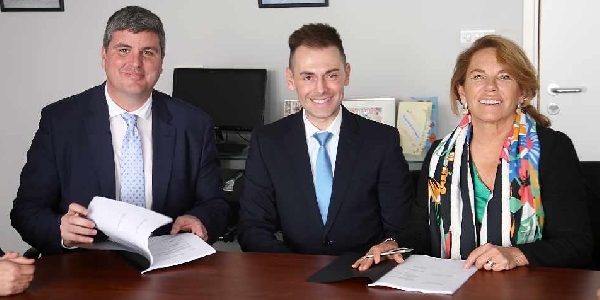 GHA recruit additional staff at hospital to "bring fresh ideas and new expertise"
The GHA have recruited new consultants in order to increase the number of doctors within the GHA at all levels which has reduced surgical waiting lists. 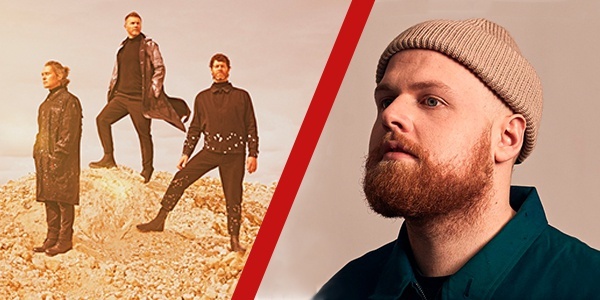 Teatro Lirico Andaluz returns to the Rock and "boasts a stellar cast"
Teatro Lírico Andaluz will once again be performing Zarzuela in the John Mackintosh Hall as part of the Spring Festival Cultural programme 2019. 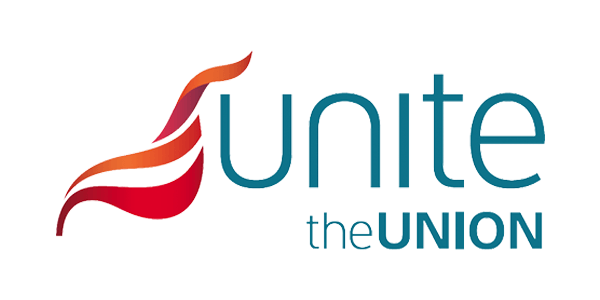 Together Gibraltar "accuse" Government of "capping large proportion of civil wages"
The party have called out the Government accusing them of "breaching" their twenty fifteen manifesto by "failing to keep public sector pay in line with inflation". 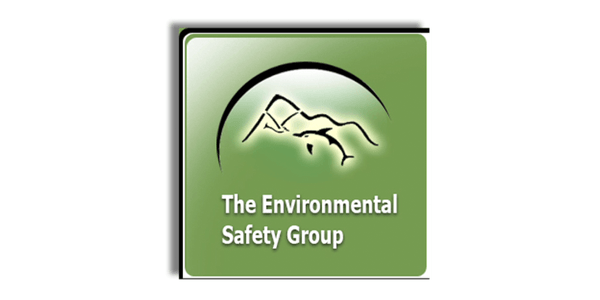 The party have questioned if an environmental impact assessment has been "carried out" and expressed their concerns about No.6's "financial transparency". The party said "Government must ensure that the electrical infrastructure is given priority for businesses and residences to not suffer lengthy electrical power failures." 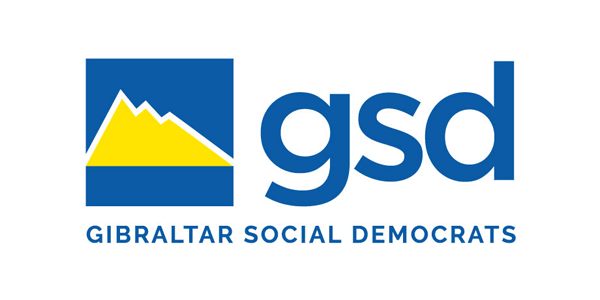 GSD "concerned" and "question selective 10% Public Sector Pay rises"
The party have expressed their concerns that "some senior officers have been awarded a 10% pay rise under the guise of 'responsibility allowance'. 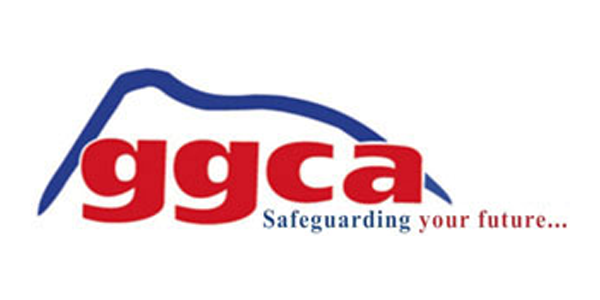 Two courses will be delivered this week in Gibraltar by Gloria Ophar-George who is a global risk and compliance training provider from the United Kingdom. 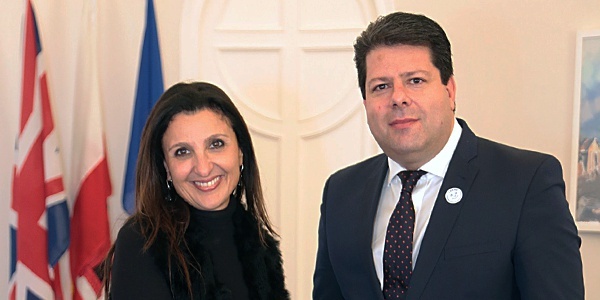 Fabian Picardo said the conversation with Theresa May was "friendly and positive" where they discussed the "negotiation of the future relationship with the EU." 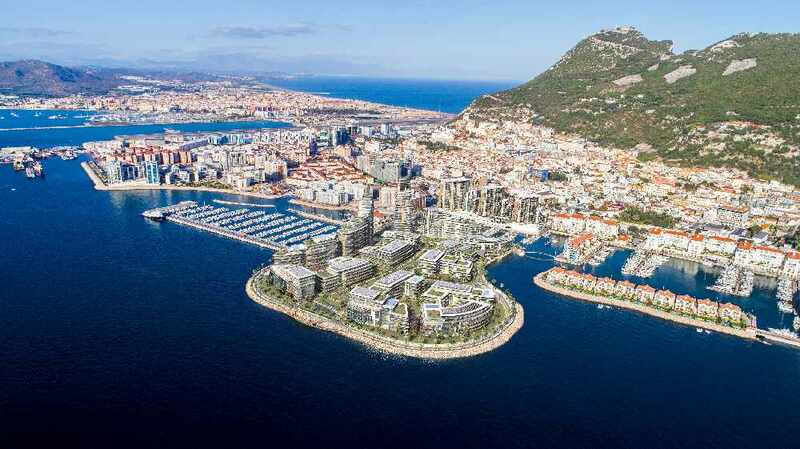 Government "agree on commercial terms for new reclamation project"
"Victoria Keys" is the new project to be situated to the West of Coaling Island and undertaken by Harbour Developments Limited "a consortium of local developers". 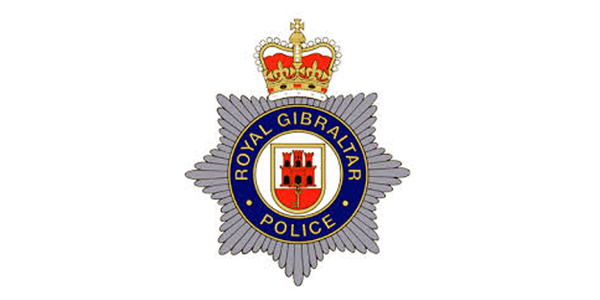 RGP reminding public to "refrain from sharing sensitive mental health video"
The police have been made aware of distressing images and videos being circulated where "a person threatens to self harm" and are causing "distress to family". 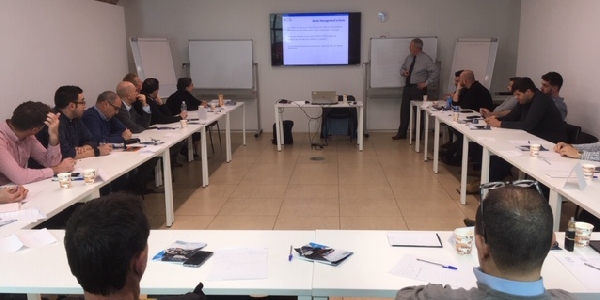 A 2-day workshop was held at Bleak House for Gibraltar Port Authority staff who have learnt about the "codes and conventions" for ports and vessels. 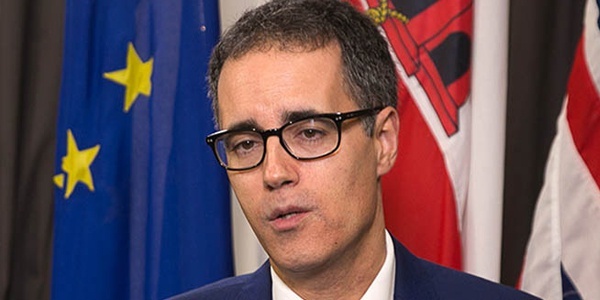 This years Spring Festival Programme has been officially launched by Minister Linares who stated events will be going for over seven consecutive weeks. 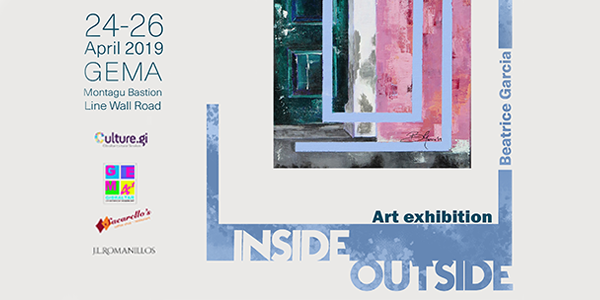 Hon.Steven Linares launched the schedule today and in a latest statement said: "It is an honour for me to present the full and varied programme of events". 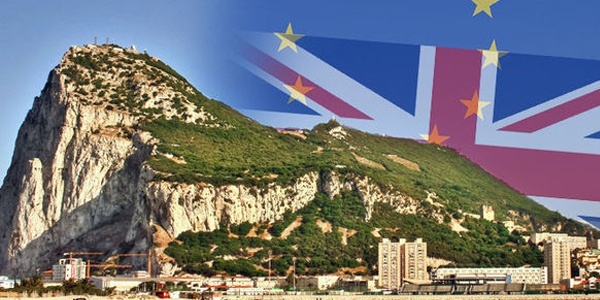 European Parliament "approves regulation for no deal Brexit visa free access"
This regulation was "approved today" and supported by 230 MEPs where it allows "British Citizens from Gibraltar visa free access in the case of a no deal Brexit". 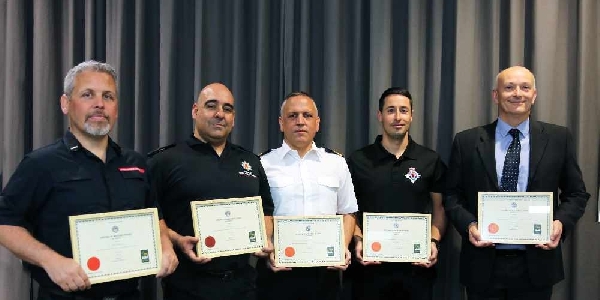 The men are employed by HM Customs, Civil Service Human Resources and Gibraltar Fire & Rescue Services and received the "only nationally-accredited qualification". 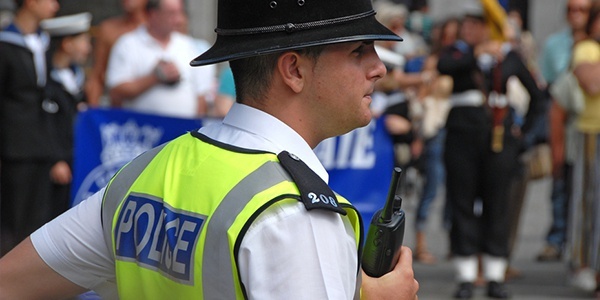 The Airport Fire and Rescue Service will be carrying out training for its new drivers where they have advised the public that they will "see and hear" sirens and blue lights. 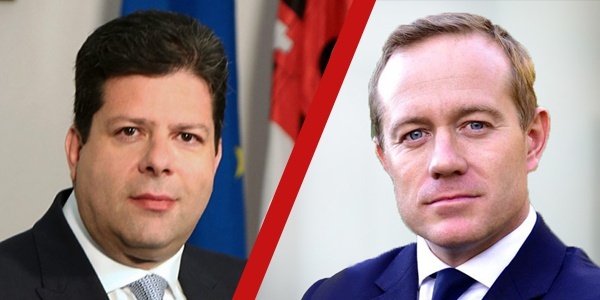 Over the past two days Fabian Picardo and Dr Joseph Garcia have chaired the meetings to discuss the relationship between the UK, Gibraltar and EU. 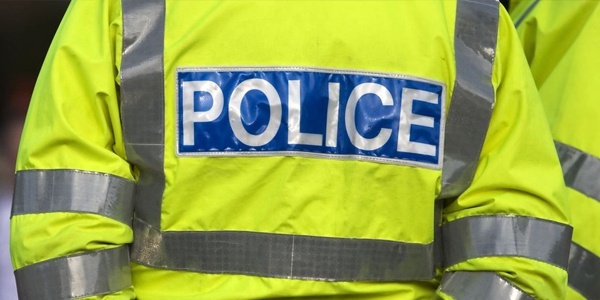 Clive Guerrero will appear in the Magistrates Court tomorrow for the "alleged possession" of Class B drugs and with "intent to supply" which occurred on 26th March. 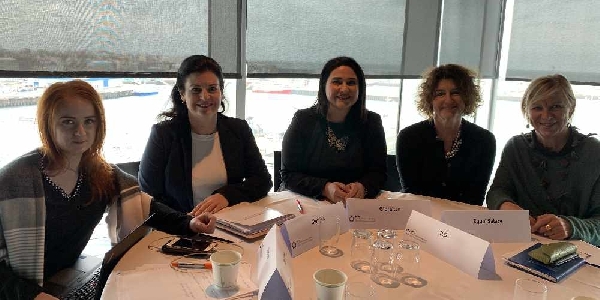 Samanatha Sacramento and Marlene Dalli, Policy Development Officer from the Ministry of Equality, have held discussions on gender equality with various Ministers. 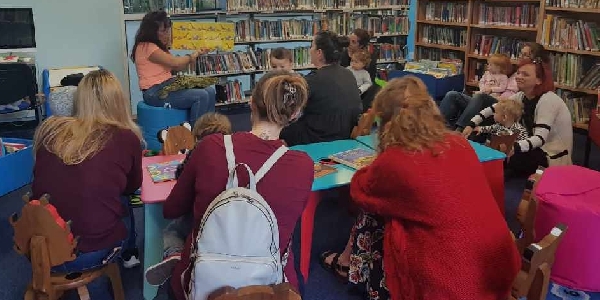 The Cultural Development Unit have started storytelling sessions for young children aimed at promoting reading and to encourage children to visit the library. 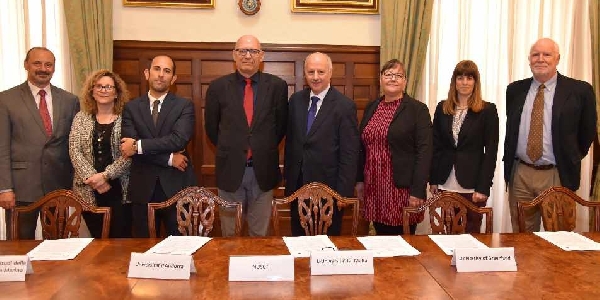 The GSD are requesting further information regarding contractual agreements which have been made with Quironsalud and Clinica Universidad de Navarra. 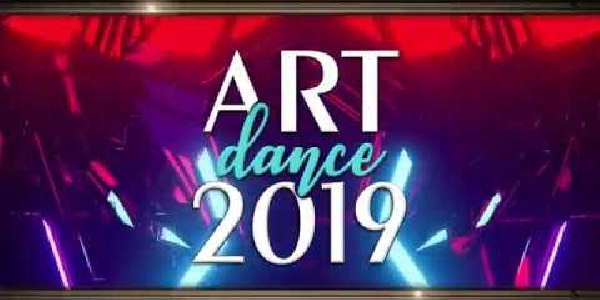 The twenty nineteen ArtDance festival have announced their line up for this year which will offer numerous workshops as well as a lighting course for the youth. The training seminar provides professionals with methods on how to better enhance management structures with regards to safeguarding work. 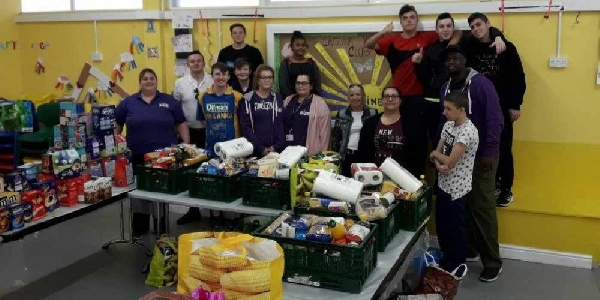 The Government describe the use of the word "colony" as "disgraceful"
The Government have stated how the decision of the use of the word "colony" is extreme pressure exerted by Spain as well as bullying tactics by Spanish MEPs. 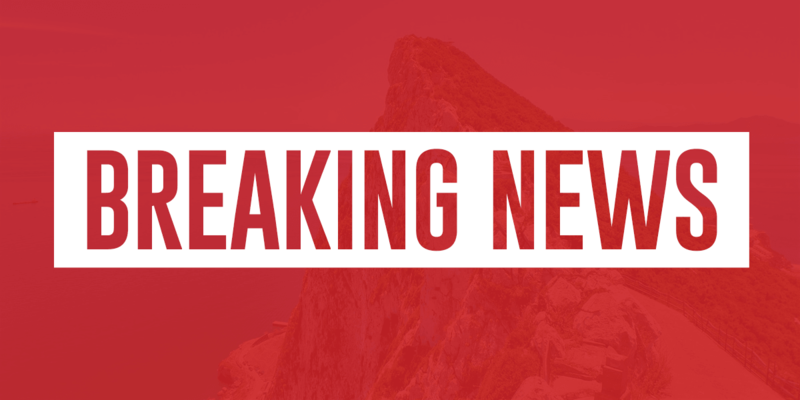 The GSD believe the current talks taking place between Theresa May and Jeremy Corbyn provide a further opportunity for Gibraltar which the Government should not miss. 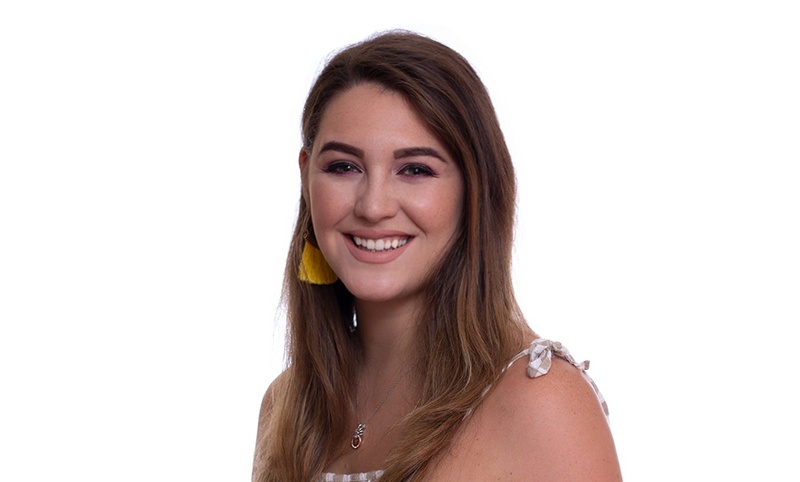 Mr John Goncalves will take over Kaiane Aldorino Lopez and the ceremony take place at 11am at the Mayor's Parlour and be live streamed on Facebook. 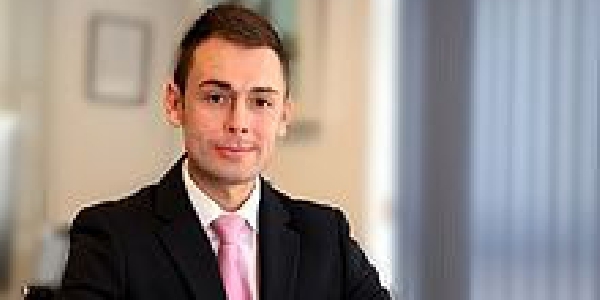 GSD says new fee on businesses to register ETB vacancies is "an unfair charge"
Party spokesperson Orlando Yeats said for Govt. to suggest "businesses are happy to pay this fee is a fantasy" and No.6 "needs to listen to the concerns of the GFSB." 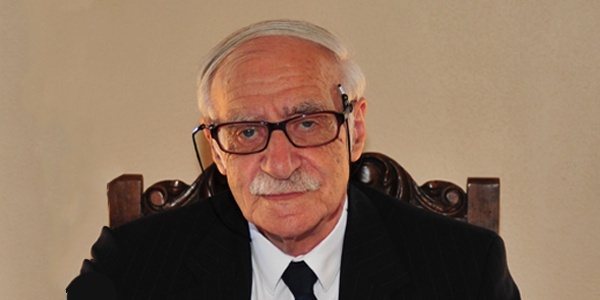 The newspapers were submitted by Mr Henry Pinna who was thanked by archivist Anthony Pitaluga for the submissions which "preserves important local publication". 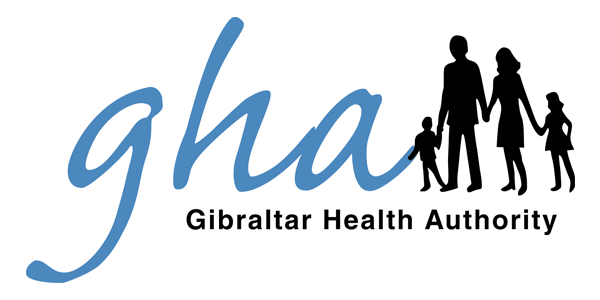 A contractual arrangement has been made between the GHA and Spanish healthcare provider Quironsalud Group which provide care in over 125 centres. 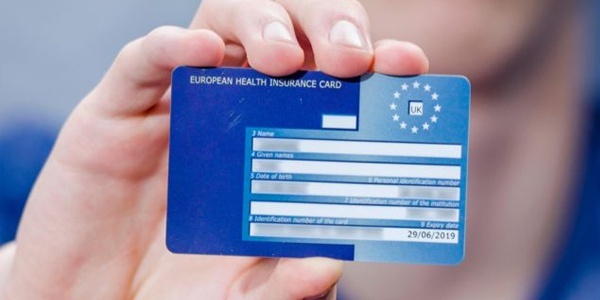 The clarification confirms a passport needs to have at least six months validity under the Schengen Border Code within ten years of the passport being issued. 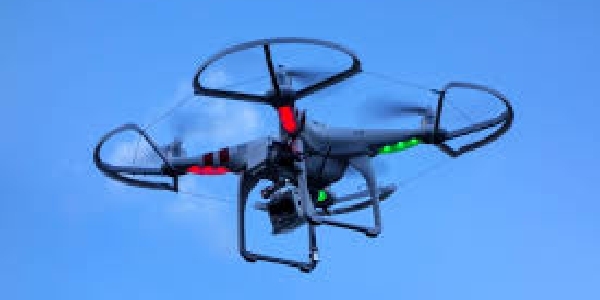 An Environmental drone has been purchased in order to further Environmental research and monitoring on the rock which will enable new ways of working. 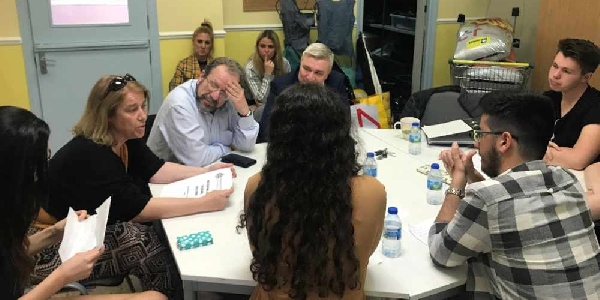 The Gibraltar Senior Citizens Association have written a letter to the Minister for Housing with suggestions relating to payments of rent for the elderly. 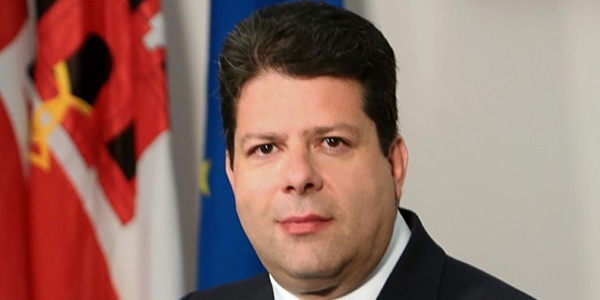 Fabian Picardo released a statement following the "removal" of MEP Claude Moraes stating that the move "has been unhelpful, unfair and unwise". 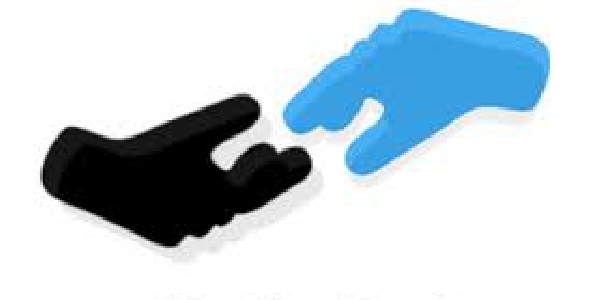 Government "rejects GSD criticism of registration of vacancies fee"
No.6 said the introduction of a "£17 fee is entirely right" and that a number of vacancies were being "registered by employers when they did not even exist". 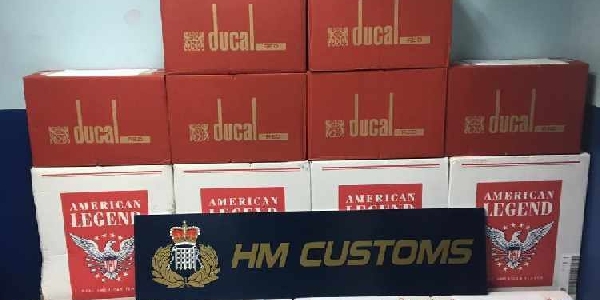 Customs officers found a locally registered vehicle this morning by Emerson's Place but the occupant of the had "already escaped", leaving the cigarettes behind. 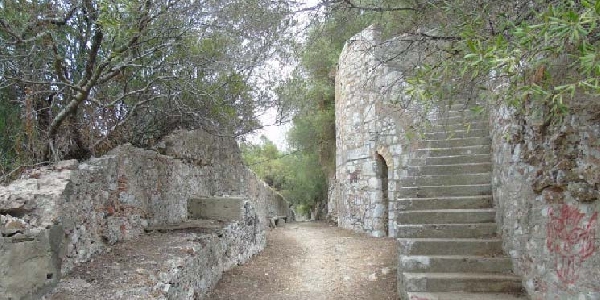 The area had been neglected following "decades of abandonment" and as a result No.6 are clearing up Northern Defences at an "impressive pace." 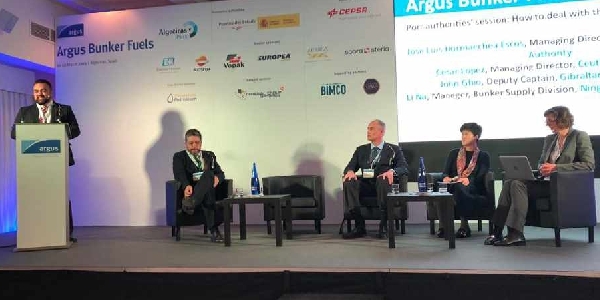 The Deputy Captain of the Port John Ghio recently attended a conference held in Algeciras which was aimed at Ship-owners within the Gibraltar Straits. 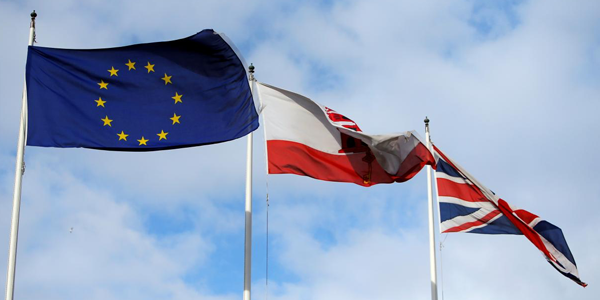 The Government has confirmed individuals can obtain an International Driving Permit from the Motor Vehicle Test centre under a no deal Brexit. The Nautilus Project have issued a warning on the sight of Portuguese Man o’war along the Eastern coastline and are asking the public to be aware. 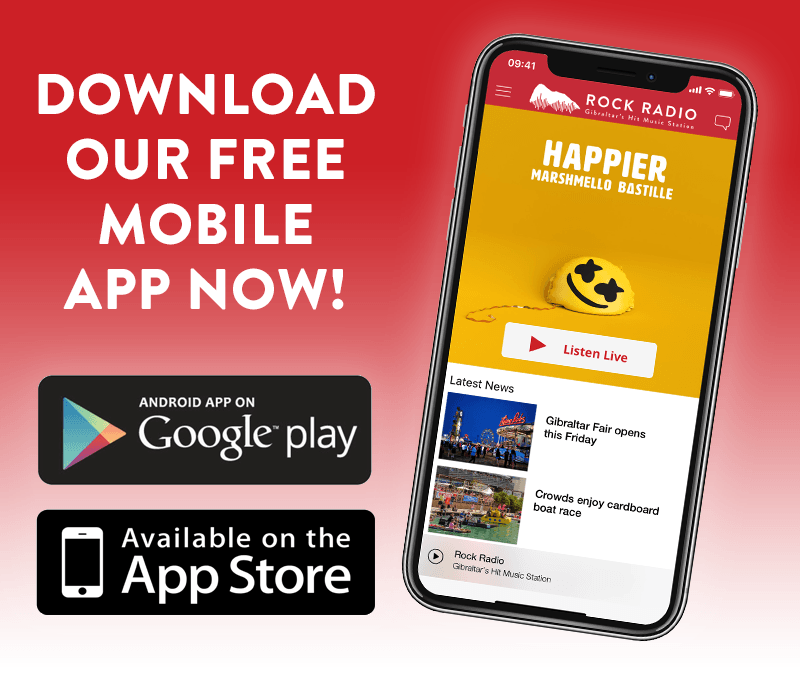 The party believe the policy does not respect Government employees right to freedom of expression and believe individual policies are needed for different departments. 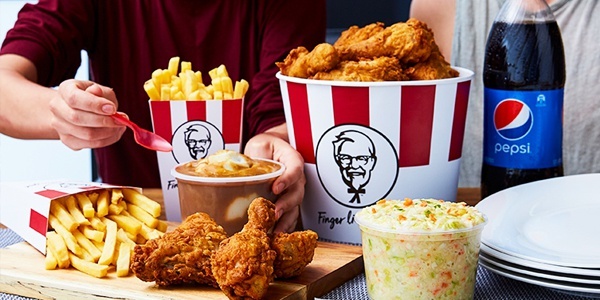 The announcement comes days after it was revealed a new outlet would open in Algeciras which was met with huge local support on social media. The Group said they are extremely keen to learn how No.6 intend to "make this happen" and hope to see "details" released as soon as possible. 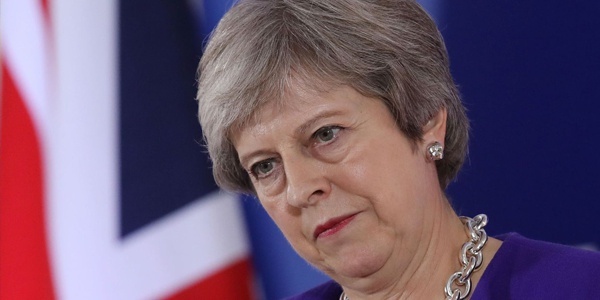 Chief Minister writes letter to Theresa May asking her to "revoke Article 50"
Fabian Picardo reacted to the vote at the House of Commons this afternoon where MPs rejected the PM's EU Withdrawal Agreement for the third time. 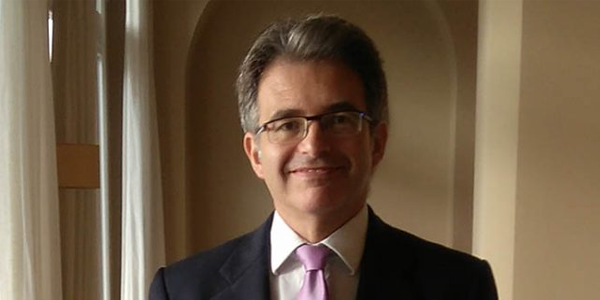 GSD says Government's increase of ETB vacancy fee is "another unwelcome"
No.6 have raised the fees for opening a "Notification of Vacancy", which was free before today but has now been set at £17 per submission for employers. 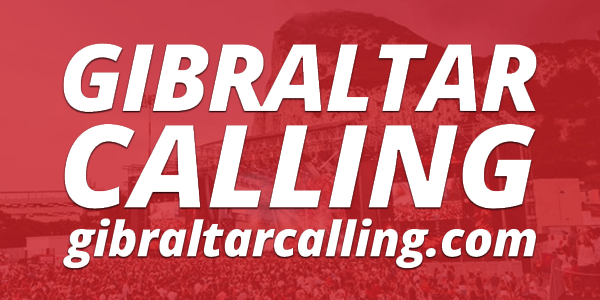 The Minister for Culture, The Hon Steven Linares has announced details of this years Gibraltar Calling music festival including relocation to the Europa Sports Ground. 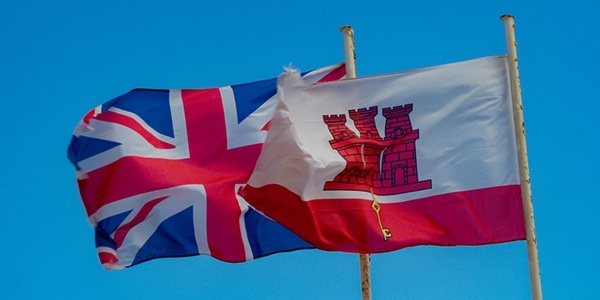 GSD Leader "in cloud cuckoo land over Brexit deal"
The Government have hit out at Keith Azopardi's claims during his New Year Message that he could have negotiated a better Brexit deal for Gibraltar. 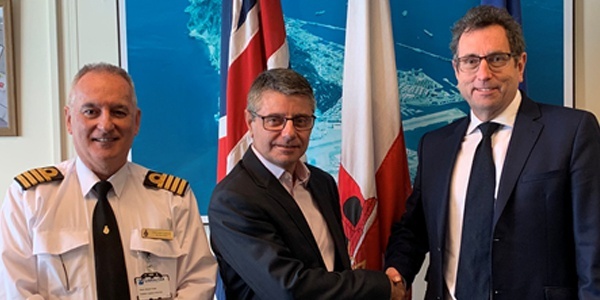 The inaugural Maritime Week Gibraltar will be held in June aimed at raising awareness and driving more maritime-related business to the Rock. 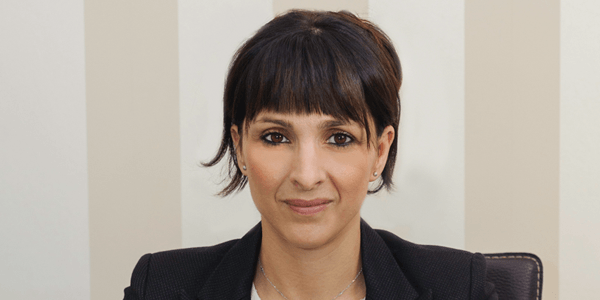 Marlene Hassan Nahon says the Minister for Economic Development's comments on GBC's Viewpoint programme "demoralise, personalise and mislead." No.6 are advising the public to take out a travel insurance before travelling to EU countries in the event of a no deal Brexit. 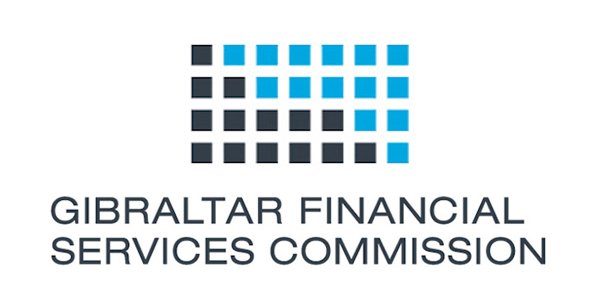 The Gibraltar Financial Services Commission have issued a public warning over Global Surety Insurance Company LLC in Dubai. Fabian Picardo says the Leader of the Opposition "should stop embarrassing himself and do more to earn his £40,000." 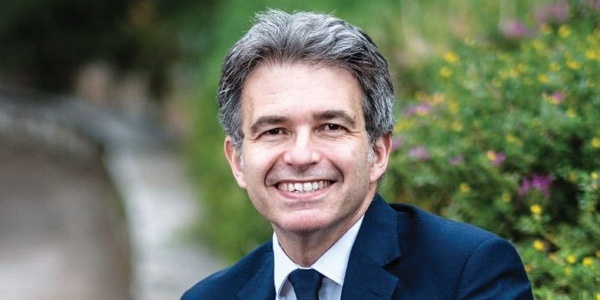 The GSD leader releases his New Year's message saying 2019 will be a year of challenges for Gibraltar and hits out at the Governments Brexit plans. 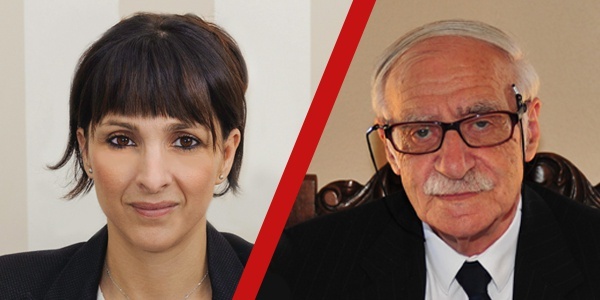 The Chief Minister has written to Fleur Hassan-Nahoum to congratulate her re-appointment as Deputy Mayor of Jersualem. 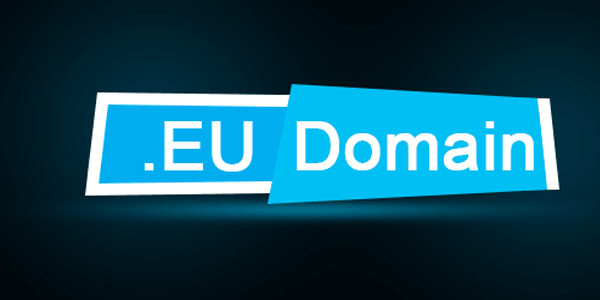 No.6 have released information for registrants of .eu domains in the event of a No Deal Brexit. 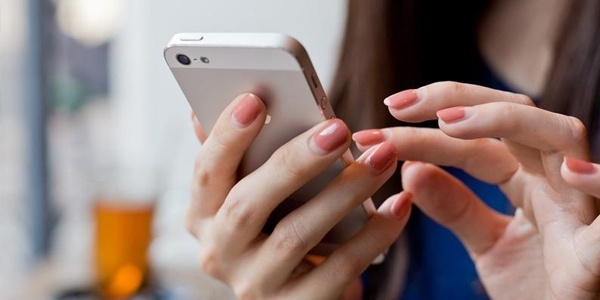 No.6 have released advice on mobile roaming charges in the event of a No Deal Brexit. 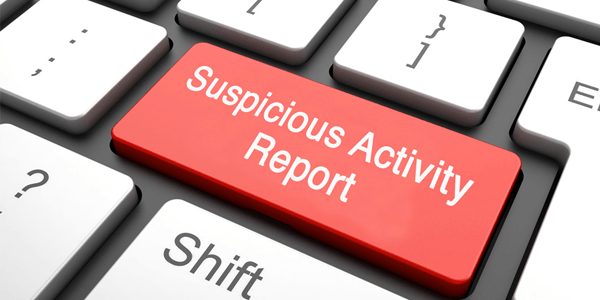 The Gibraltar Financial Intelligence Unit has this week launched an online reporting system for Suspicious Activity Reports. 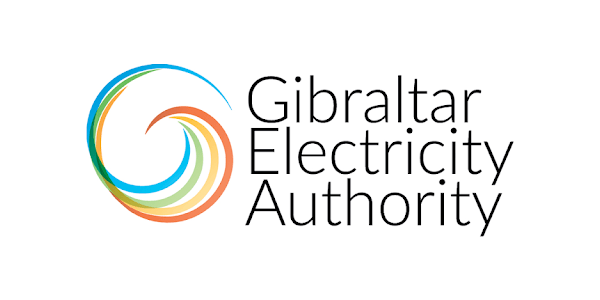 The Gibraltar Electricity Authority confirmed a reduction in energy consumption, with the replacement of LED light bulbs. 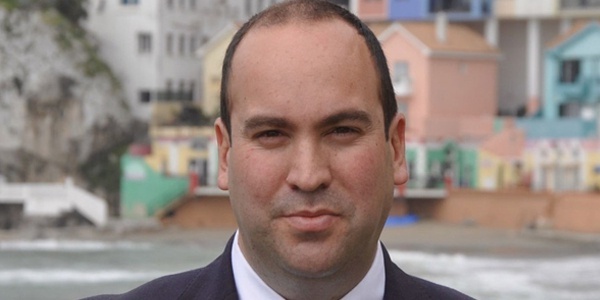 Fabian Picardo accuses GSD's Elliott Phillips of not listening to what he is told in Parliament. 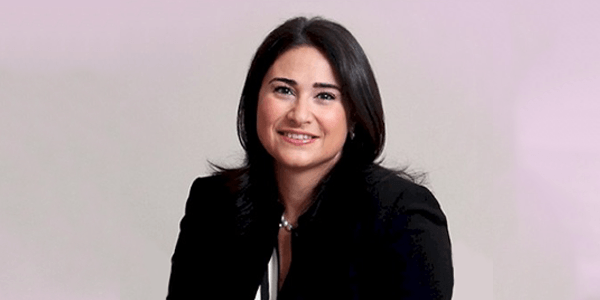 Together Gibraltar's party leader delivers her New Year Message for 2019 including Brexit, Civil Rights, the Environment and Election year. The Chief Minister & Deputy Chief Minister have returned to London for more Brexit related talks with Fabian Picardo also set to meet with Sky executives. 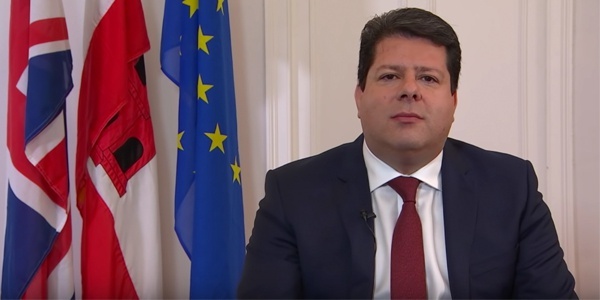 Fabian Picardo delivers his New Years Message including Brexit, the Public Sector, Finances and a 2019 Election.